Wyke down car boot sale. Following last years popular local car boot sale at Wyke Down, Knights Enham is launching their own Car Boot in aid to support fundraising for Lee Davis. 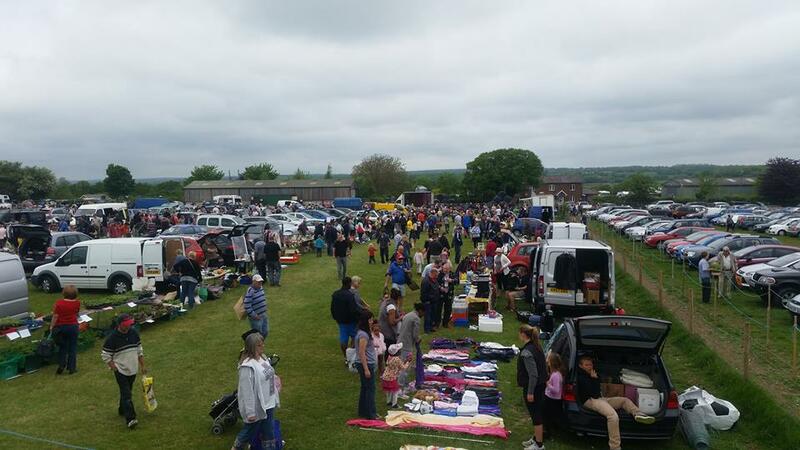 The car boot sale is set to open this Saturday (16th Saturday, 2019) at 11.00am to 2.00pm. £5 per car. £1 entry for adults and children go free. The Car boot sale is located at Knights Enham, St Pauls Church Centre.